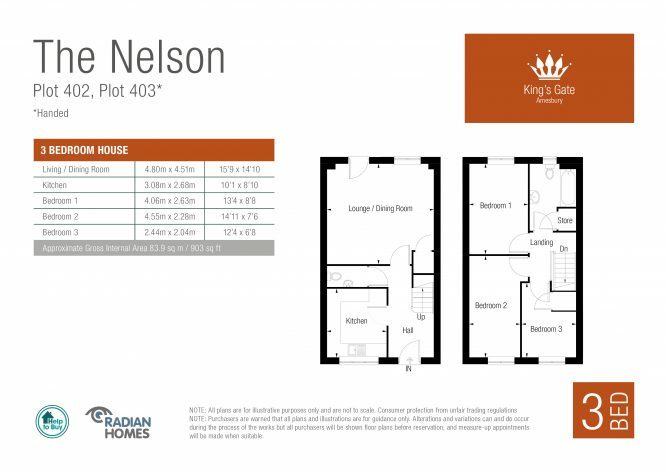 Radian Homes are pleased to introduce The Nelson, a stunning three bedroom family home. 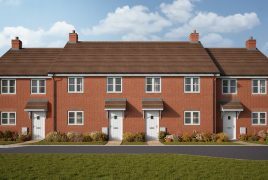 Available with Shared Ownership, prices start at just £112,000 for a 40% share. As you enter The Nelson you’ll find yourself in a large and airy hallway with downstairs WC. 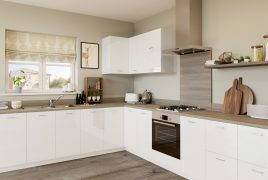 Your separate kitchen is fully fitted and features an integrated oven and hob. 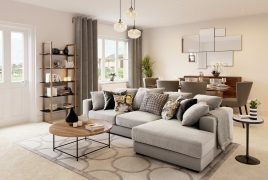 At the rear of your home is your open plan living / dining area, with doors out to your private, turfed garden. 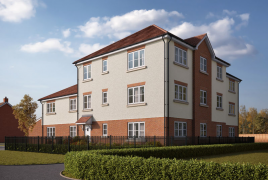 Upstairs, you will find three bedrooms and your three piece family bathroom as well as an airing cupboard. 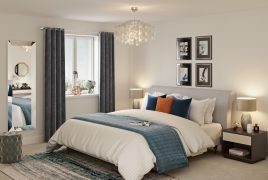 Your master bedroom is positioned at the back of the house, with your two further bedrooms at the front. 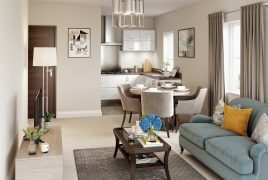 To register your interest in The Nelson, please contact the Radian Homes team. You can call them on 0800 145 6663 or email salesandlettings@radian.co.uk. Alternatively, complete the ‘Get in touch’ form below. *Affordability and eligibility criteria applies.